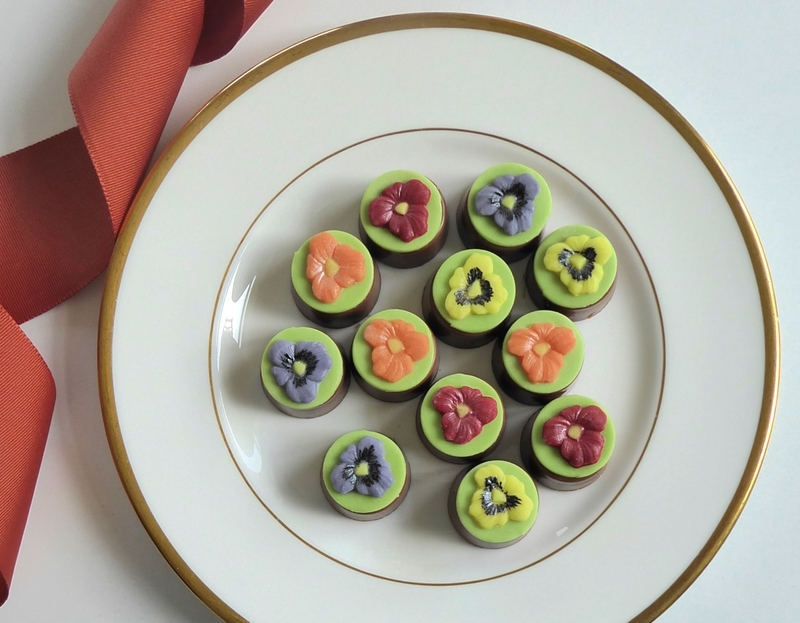 Our pretty handmade pansies are unique and very seasonal, now that Spring is in the air. 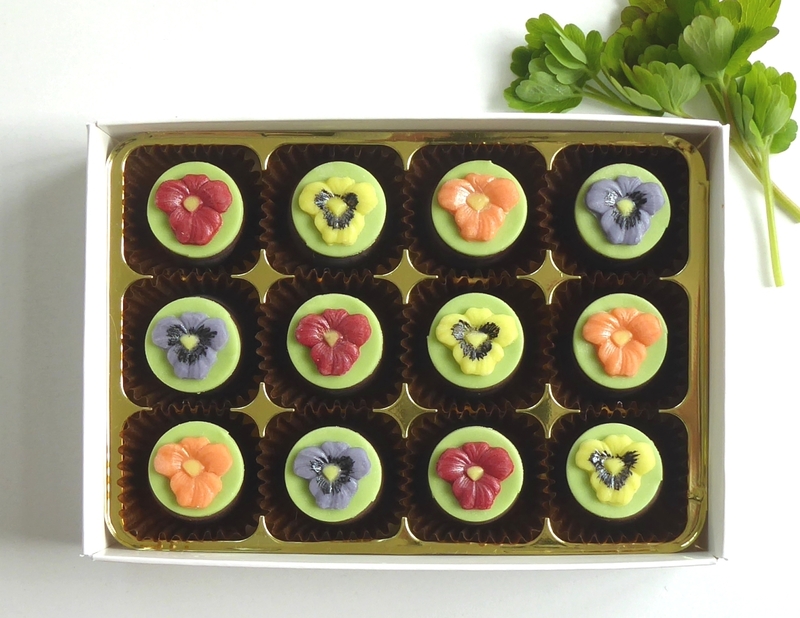 This box makes a lovely gift for any occasion - a birthday, to say "thank you" or "get well soon" - why not send edible flowers for a change? 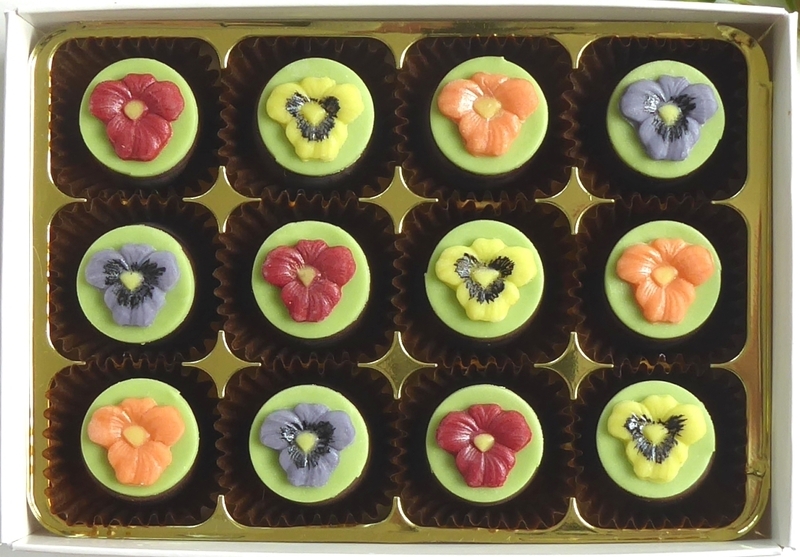 Choose from quality milk or dark chocolates, with a choice of fillings.